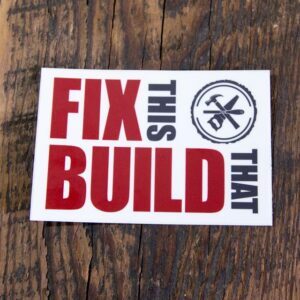 Sticker measures 3″ x 2.5″. 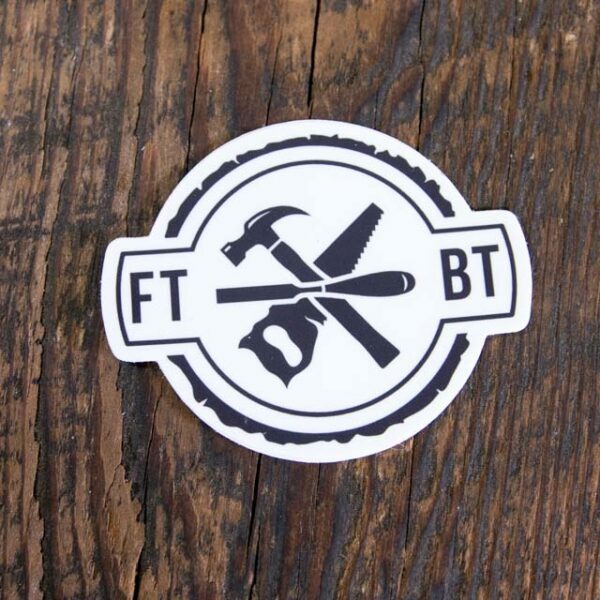 Made from vinyl and is great for indoors or out. 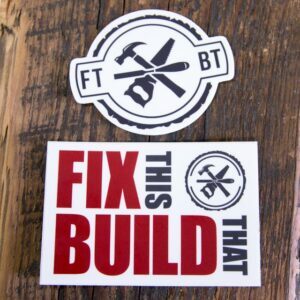 Show your support for FTBT with this awesome sticker!